Wondering how to add a touch of glamour to your wedding day? Well, today we have the perfect (and easy) solution — Metallic Wedding Stationery. 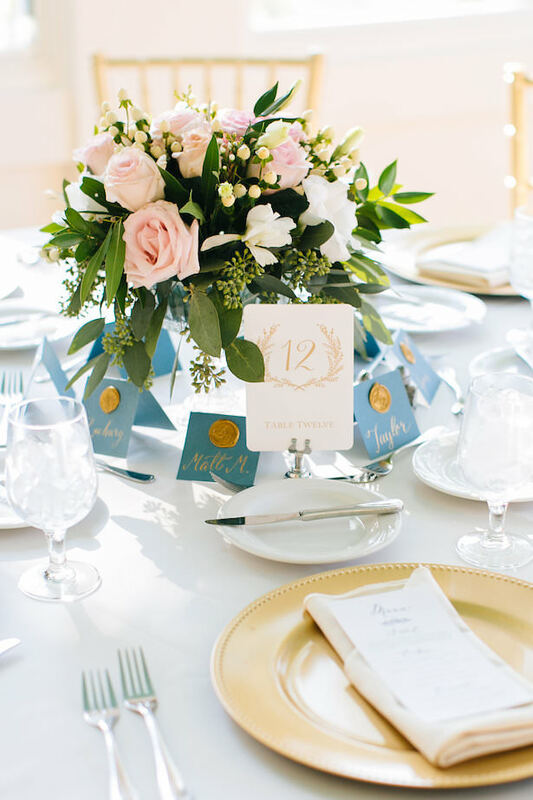 From start to finish, foil stamped paper goods can help you bring a hint of luxe to your I do’s. Begin with metallic-infused save-the-dates, follow by shine wedding invites and on your wedding day— gold and silver programs, menus, table numbers, and other paper goods will help you achieve that glamy look you aim for. 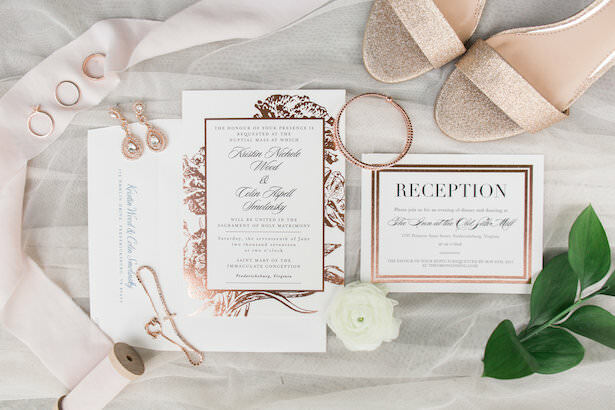 From silver to gold foil to copper, we are loving all of the metallic stationery styles!